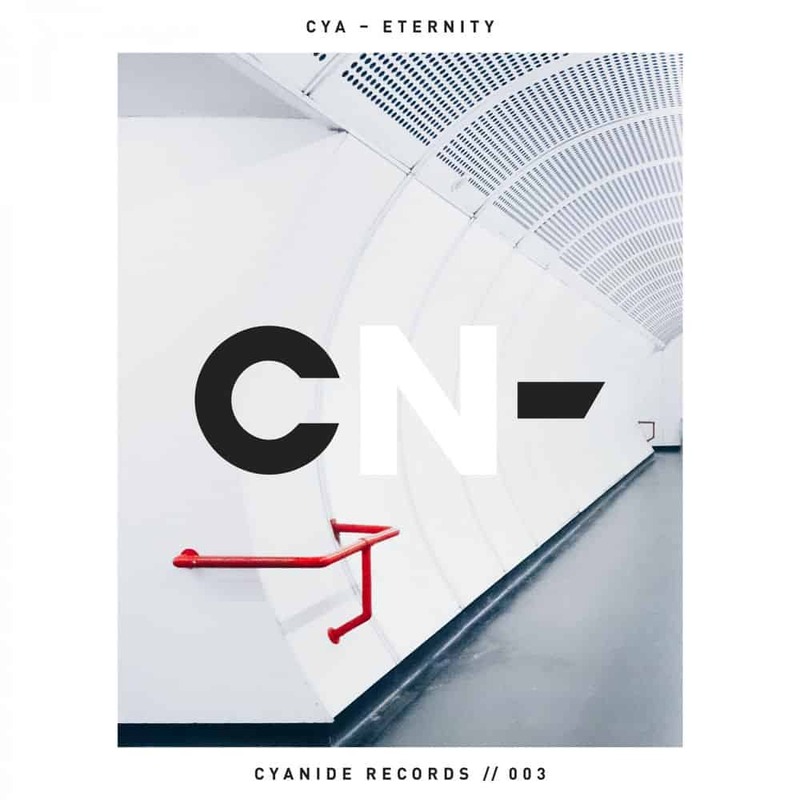 CYA continue to push sonic perfection to its boundaries, as they return with their latest original work, titled ‘Eternity‘ on their newly-established label Cyanide Records. Their new offering is a progressive piece of music art that follows “Greece 2000“ remake and “Regrets EP“, with which they launched their own imprint back in February. In an ever-saturating music industry, CYA manage to cut through the monotony and stand alone as a hopeful future duo. Last year enigmatic duo CYA remixed Highly Sedated’s fourth single ‘Last Call’ from debut album ‘All We Have Is Now‘, released on via Steve Angello’s SIZE Records and also Axwell Λ Ingrosso – Dancing Alone for Astralwerks Records. Listen to ‘Eternity‘ below or buy/stream it here and tell us your thoughts in the comments.